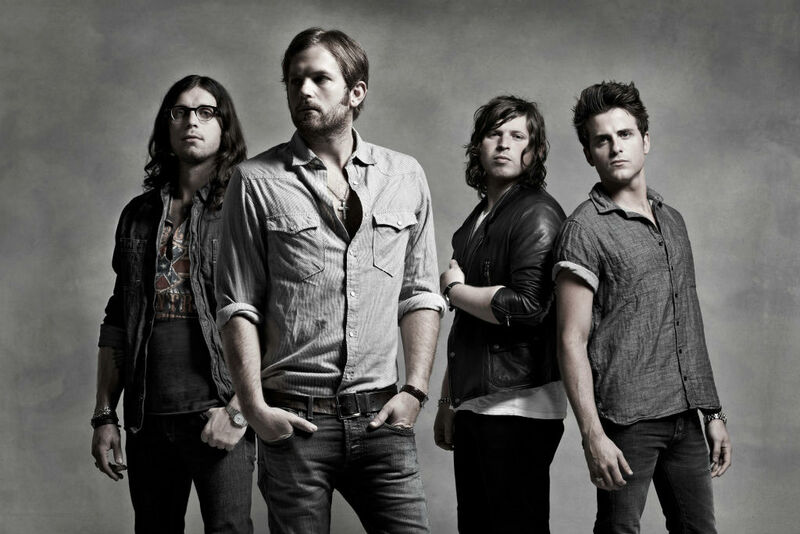 Nashville based rock band Kings Of Leon are set to return this year with a new album. 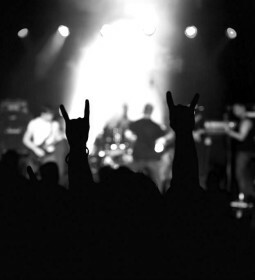 Their last record, Mechanical Bull was released in September of 2013 and became their fourth consecutive album to top the UK charts. The Kings Of Leon, which also features third brother Jared on bass and their cousin Matthew Followill on lead guitar, made their debut in 2003 with Youth And Young Manhood. The band have enjoyed massive success, particularly in the UK where every one of their six albums has gone platinum while their fourth, 2008’s Only By The Night selling almost three million copies.